Hotel Gokul is economy hotel run by RTDC. This heritage hotel is an ideal place for small group and family stay. Hotel Gokul offers AC , Non AC rooms and Family rooms fitted with all modern facilities. Its restaurant offers a wide variety of cuisine which includes Rajasthani & Indian cuisine. Hotel Gokul also has a bar which serves Indian, Rajasthani liquor and wine. 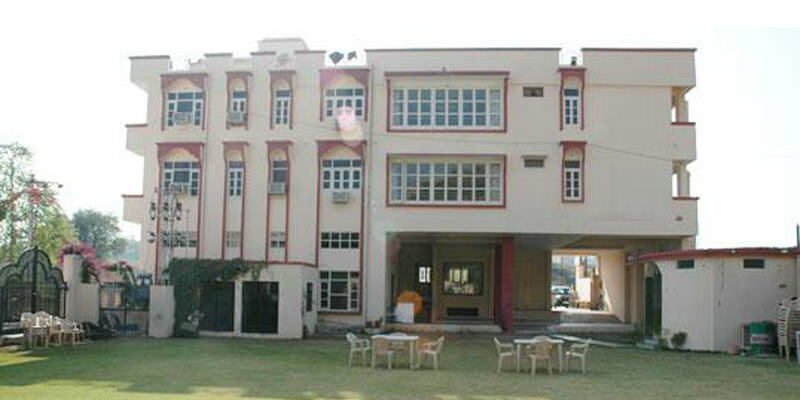 Hotel Gokul offers 4 AC rooms , 2 Non AC rooms and 2 Family AC rooms which are attached with all necessary facilities. It has a restaurant which serves Rajasthani, Indian cuisine and a bar which offers Indian, Rajasthani liquor and wine. Facilities: Doctor on Call, Car Rental, Lush Green Garden, Internet, Email & STD Facility, Laundry & Dry-cleaning, Parking Facility, Dormitory for Drivers, Computer support , Centrally Located , Bar. Dining in Hotel Gokul: Restaurant serves delicious Indian and typical Rajasthani cuisine. Bar offers Indian, Rajasthani liquor and wine. Hotel Gokul is located at a distance of 48 km from Udaipur Airport, 1.5 km from bus stand and 10 km from railway station.Nathdwara has some tourists places to visit such as Dwarkadheesh Temple, Srinathji Temple, Charbhuja, Rajsamand.